A mainly clear night with a low of 12.9. I put out a 2 traps and got 61 species. New for the year included Mottled Rustic, Nemophora degeerella (male), Broom moth and Cochylis nana. And one that I am not sure of. I've been through all the small waves and the best I can come up with is Dotted Border Wave? Wingspan is about 20mm. 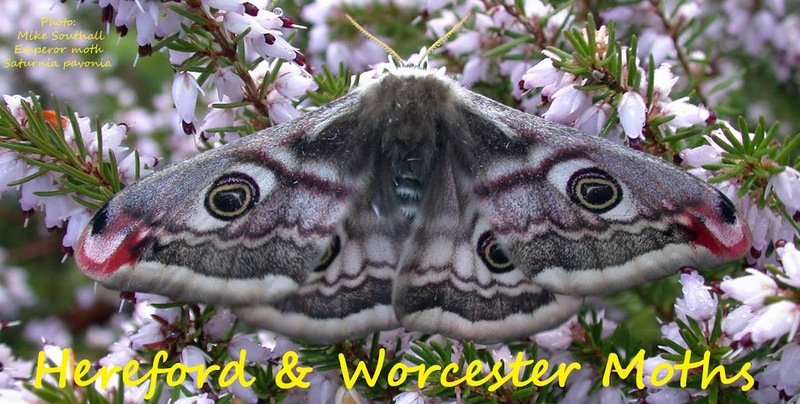 However DBW only seems to have been recorded in Hartlebury Common in Worcestershire. Let me know if you want it chopped. Hi Peter, sorry for the delay in replying . 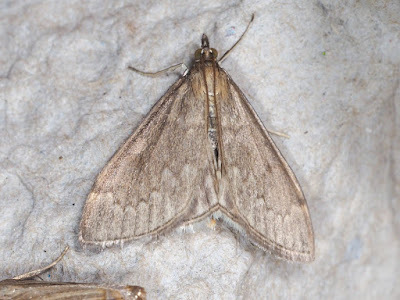 Out mothing last night and didnt get home until 6am so a bit shattered today. 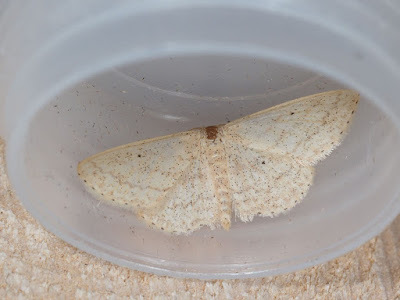 I don't think the ID can be determined visually but I suspect it is either DBW or Lesser Cream Wave neither of which are widely recorded in Worcs so would be interesting records.